Social media platforms Facebook and Instagram face the possibility of the “Like” function being turned off for children under 18 in the UK. This follows from new rules proposed by the UK’s Data Watchdog, that believe the “Like” tools encourage users to share more personal information and spend an excessive amount of time on apps. The Information Commissioner’s Office (ICO) said examples of “reward loops” can help firms collect personal data from likes on Facebook as well as Snapchat “streaks”. While Facebook likes help boost profiles of a user’s interests, streaks encourage them to send daily photos and videos. This new proposal is part of a 16-rule code, which begun its consultation process on Monday. Of these standards, settings must be set to “high privacy” by default and only a minimal amount of data should be collected. The ICO suggests that firms that do not cooperate with the code could be fined up to 20 million euros (£17.million) or 4% of their international turnover under the General Data Protection Regulation. However, The Internet Association UK, which represents Facebook, Snapchat and other firms has already raised concerns on the proposal. “Any new guidelines must be technically possible to implement in practice, and not stifle innovation and opportunities for smaller platforms,” executive director Daniel Dyball said. Children’s charity NSPCC, on the other hand, welcomed the proposals, commenting that social networks had “continually failed to prioritise child safety in their design”, resulting in “tragic consequences” – consequences, that could potentially be prevented with these new rules. 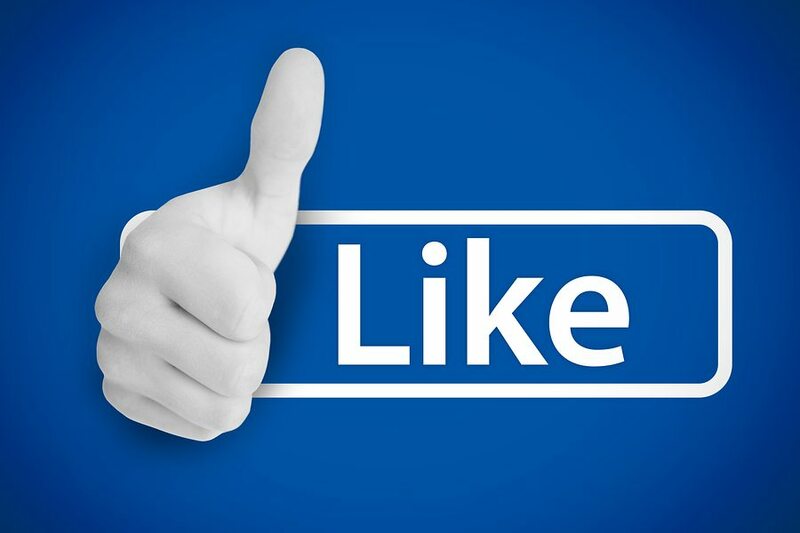 Seemingly, in the United Kingdom, this proposed new ruling means that there’s some underlying evidence for the damaging effects of a “Like” tool for children and teenagers, and whilst removing “Likes” as a post and reward emotion, will it cure the problem or simply create new one’s? Let’s wait and see what happens… But, we suspect that both teenagers and the social media giants will be greatly opposed to this new proposition by the UK Data Watchdog. However, it may be a great idea, so as to protect young social media users.